Army veteran-turned-beauty and fashion influencer Dulce Candy Ruiz has signed with Kin Community, a leading multi-channel network in the lifestyle space. Kin, which also represents Rosanna Pansino, Hannah Hart, and, most recently, Mr. Kate, will work with Ruiz to develop original and branded content. Ruiz, who is 29 years old and who originally hails from Mexico, counts roughly 4.6 million followers across all of her social channels, including roughly 2.5 million subscribers between her two YouTube channels. While her videos originated within the beauty and fashion spaces, they have since evolved to comprise more intimate confessionals touting messages of self-empowerment. 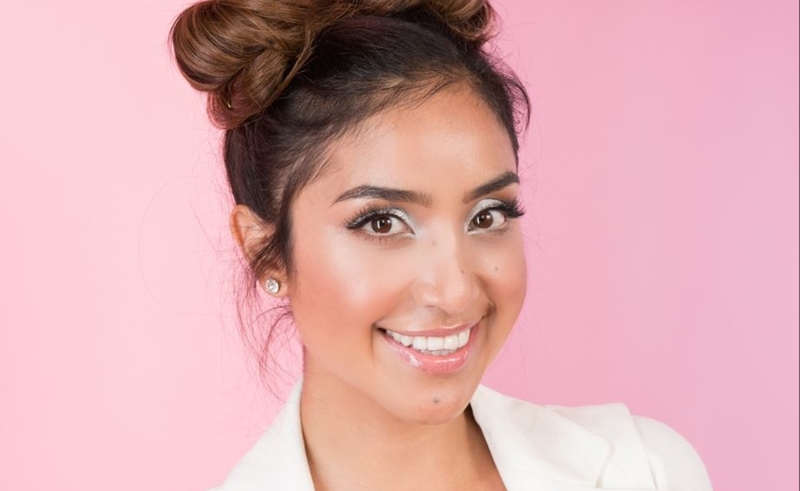 Signing with Kin serves to help solidify that transition, says Ruiz, who was formerly signed to StyleHaul, and who is also the author of an inspirational life guide called The Sweet Life.